书籍简介: Shifting work patterns, constant organizational change, and a continually increasing demand for new knowledge, challenges even the most experienced training professional. Under these conditions, proven, ready-to-use resources are immensely useful. 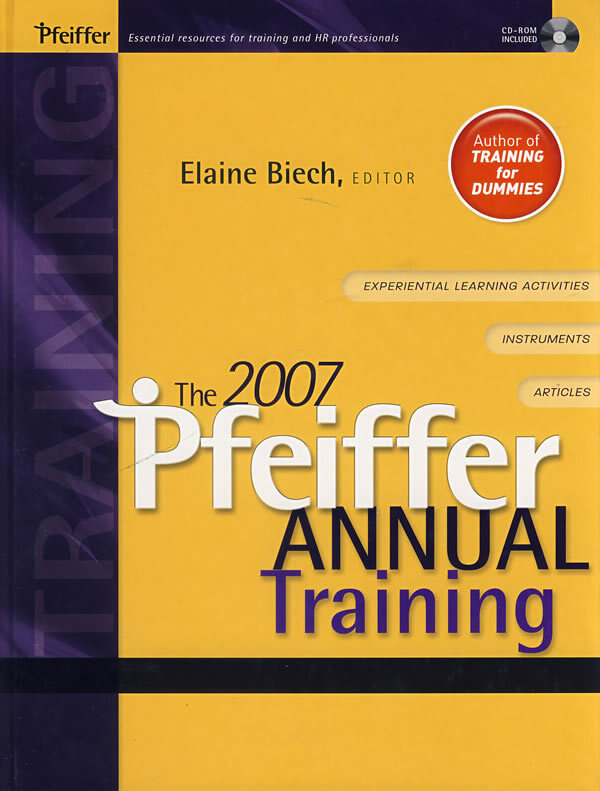 None more so than The 2007 Pfeiffer Annual: Training which provides instant access to a wealth of knowledge about training and development, and proven tools that can be put to use with a minimum of preparation.